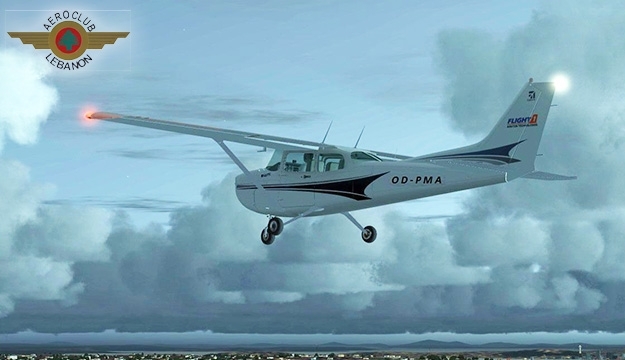 There is something humbling about drifting on the wind hundreds of miles from the nearest human settlement, soaring above the shifting patterns of nature while in the seat of a plane hardly bigger than a car. 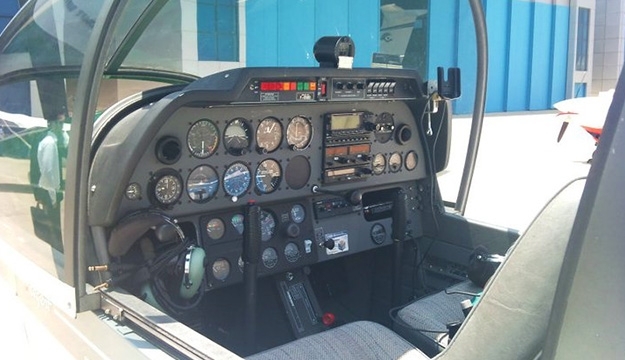 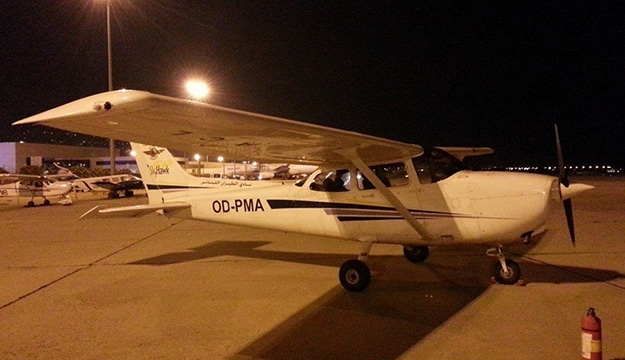 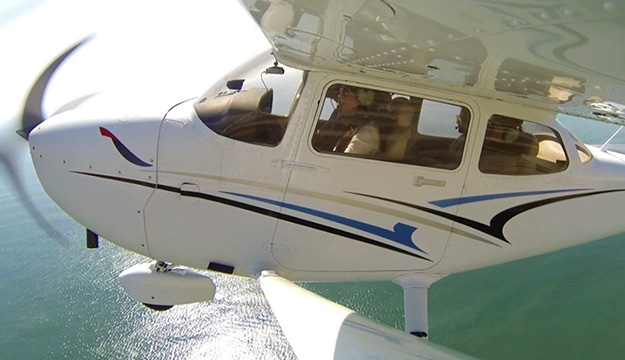 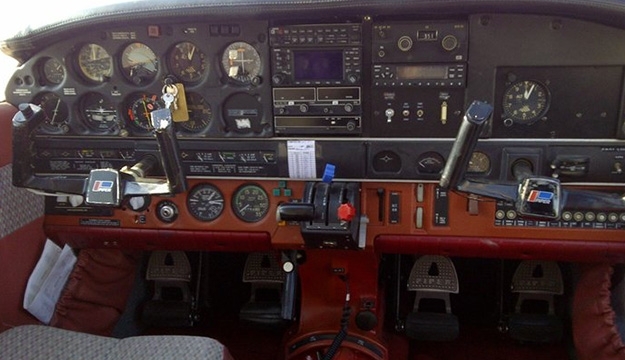 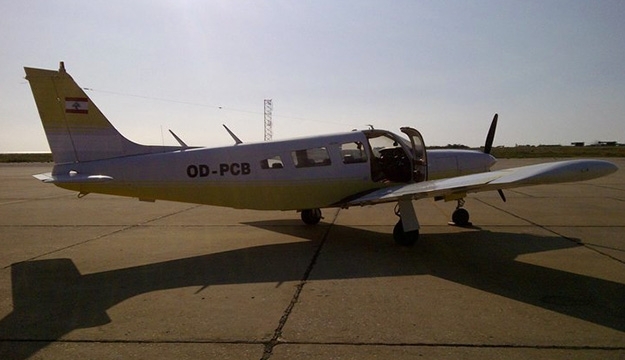 Get a taste for aircraft flightseeing and soar above the sky with today's deal. 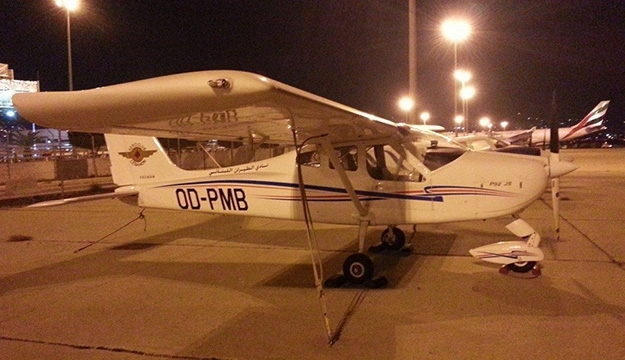 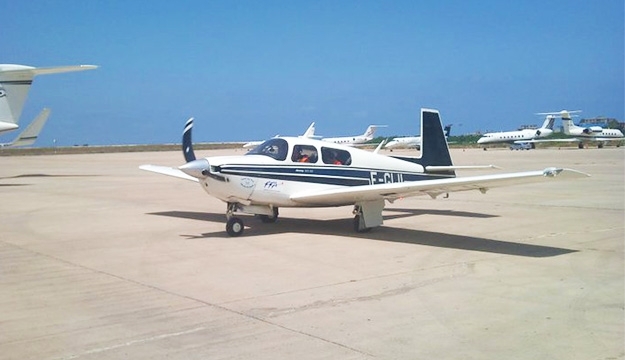 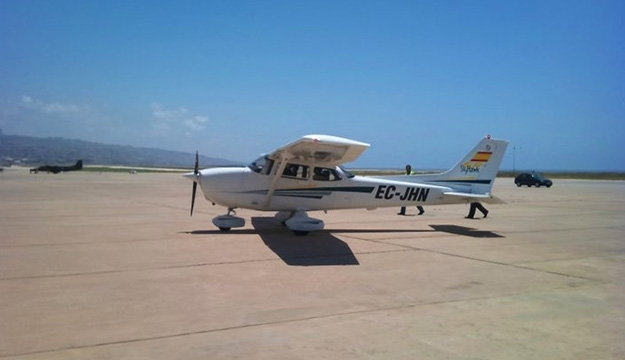 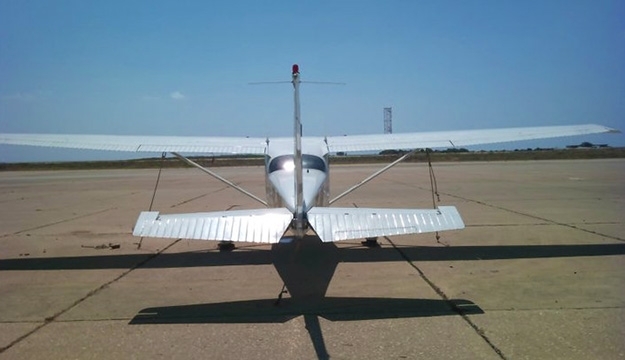 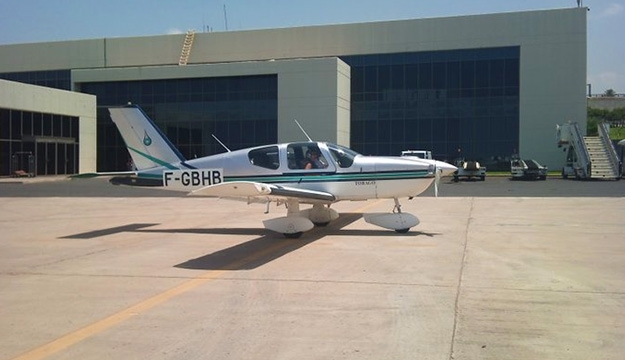 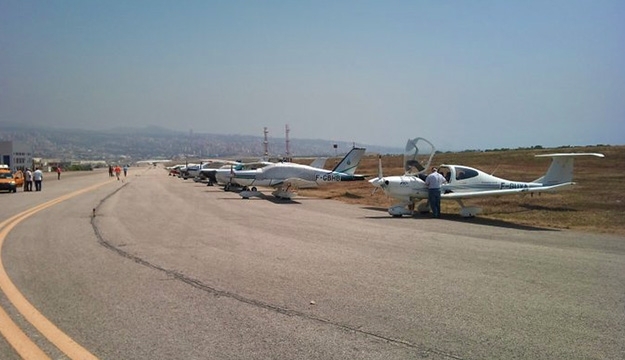 Create another remarkable experience of your life with Aero Club of Lebanon. 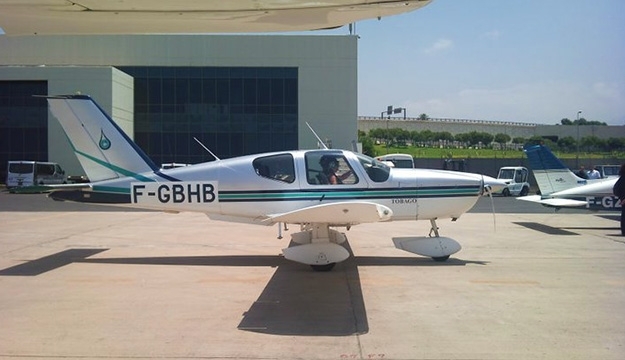 The club’s mission is to promote the enjoyment of flight, training and education, safety and proficiency by qualified instructors. 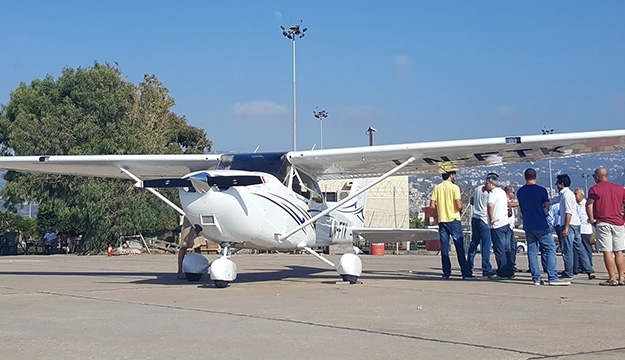 They provide sight-seeing trips and flight instructions so every client enjoys Lebanon from the air for discovery and leisure purpose.